Brand new 2 story DR Horton home backed by a fortune 500 company. This stunning 4 bedroom home sits on a pool sized lot with a north facing backyard. Bedroom and bath down, oversized pantry and a large loft upstairs. 3 car garage, espresso cabinets, stainless steel appliances, 2 tone paint and stone exterior. 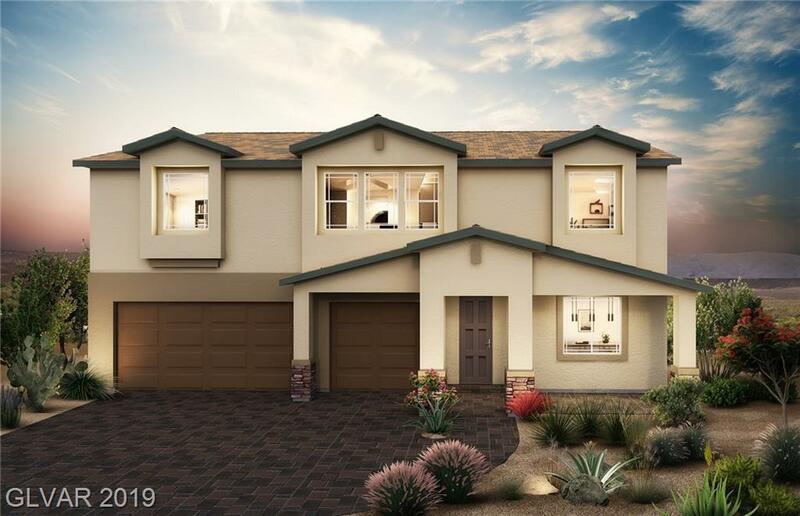 Located in the beautiful brand new masterplan valley vista. This home has way to many features to list and is a Must see property! !